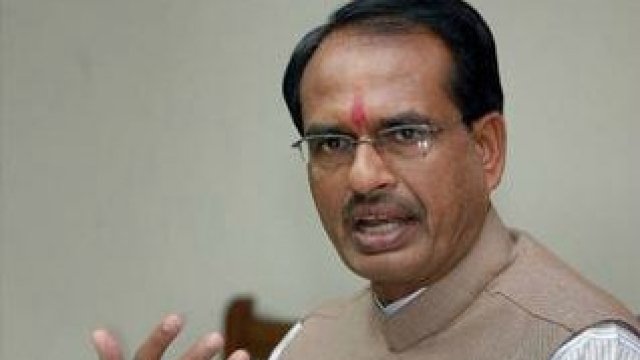 Bhopal: Chief Minister Shivraj Singh Chouhan has expressed deep grief over the demise of journalist Kalpesh Yagnik. In his condolence message Chouhan said that Late Yagnik’s thoughtful journalism and writings had the capacity to awaken the political leaders. After getting expertise in news analysis, he did a lot of elegant editorial writing. Chief Minister Chouhan said that the forthright comments of Kalpesh Yagnik on contemporary, social, economic and political issues will always be remembered. His departure before complete expression of his talent is an irreparable loss to the field of journalism. For Hindi journalism of Madhya Pradesh, his untimely death is indeed a sad moment.